Usually I wait until I have taken at least a couple of hundred or thousand images before I write a review of a camera. But this case is different. Very different! I bought the Fuji X100 right when it was released in 2011 and even though it was slow and sometimes weird I immediately loved the camera. I loved the shooting experience and also the output. It got me hooked. Later I got a X Pro-1, X-T1 and when I got my Fuji X-Pro2 I sold my full frame gear and went all Fuji. I also shot with compact cameras but neither the Sony RX100 nor the Canon G7X could give me the shooting experience and output of the X100. So when Fuji offered a 200.- EURO discount I finally did the only logical thing and got a X100F. The day I bought it I did not even bother to go back home first. I brought some charged batteries of my X Pro-2 (it finally shares the batteries with the other Fuji cameras) and an SD card, set the camera up in my car and went shooting. Funny detail: When I started shooting I was annoyed by the shutter sound. A rather weird, high pitched sound. It just sounded strange something I didn’t remember from my X100. I was very unhappy until I realised that the sound was artificial. For some strange reason Fuji decides to ship their only leaf shutter camera with an ugly artificially produced shutter sound turned on. What a relief when I found out about my mistake! This camera of course is silent. Even quieter than the X-H1. But the reason why I write this now when the camera is still new to me is that I want to point out the differences to the original X100 and if that changes somehow change how this camera feels. I read a remark on dpreview that the now close to perfect X100F doesn’t feel like the X100 anymore just because it is a more rounded and capable camera. Of course that’s nonsense. 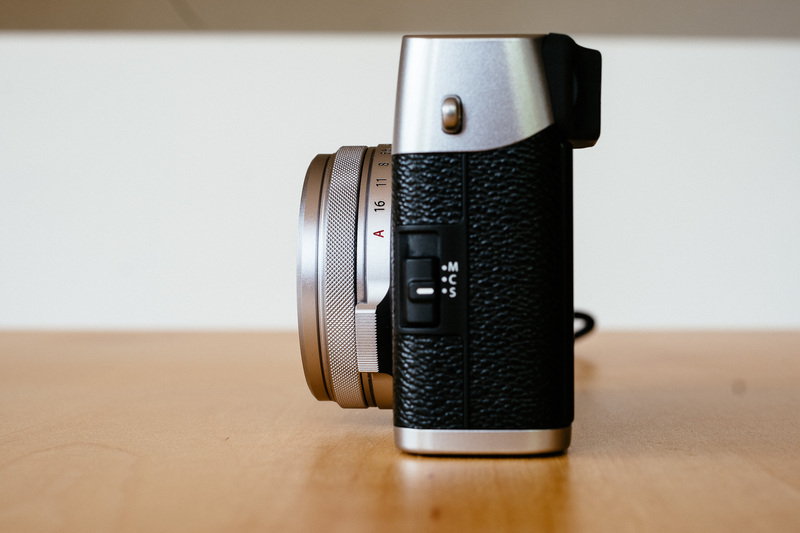 Yes, the camera has been dramatically improved but in it’s core it is still an X100. So to finally shoot with this camera again is like to meet a good old friend that you haven’t met for years. In no time you talk like if you have never lost contact. It practically looks the same and feels the same even though literally every single button and switch has been improved. Kaizen at its best. 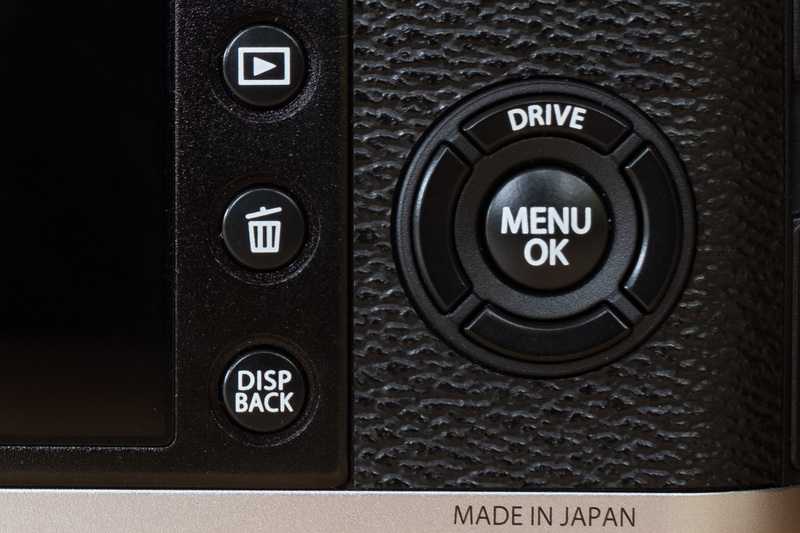 I almost forgot the ugly compact camera “four way wheel” control on the first X100. 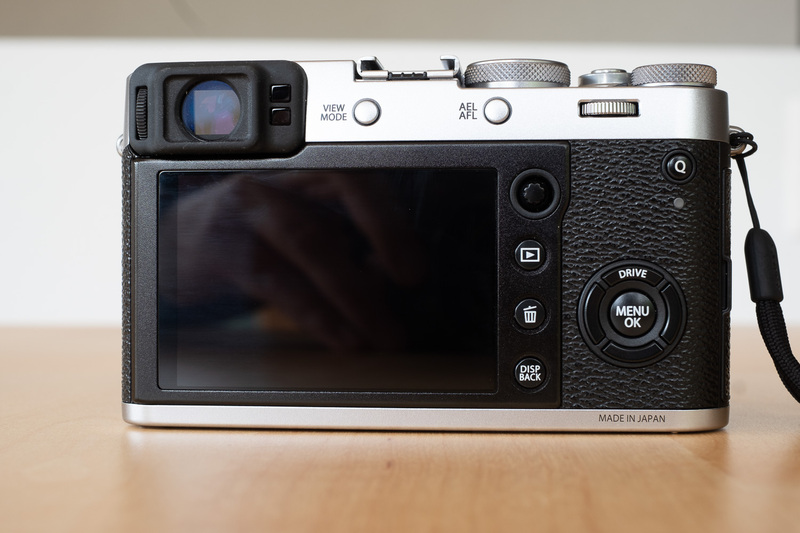 It also doesn’t have the flimsy four way controller of the X-T1, even though it looks the same it feels completely different. Fuji also decluttered the back of the camera, gave it the fantastic AF joystick of the X Pro-2 and tightened the exposure compensation dial that was far too loose on my X100. Another thing it got from the X Pro-2 is the combined shutter speed/ISO dial. Many seem to dislike it but I love this dial. 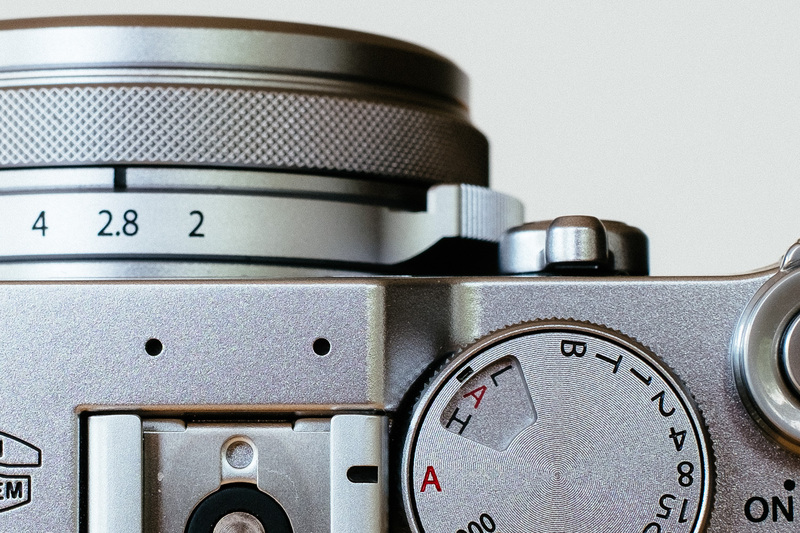 It means that the camera can be controlled without the LCD. If you switch from A-Mode and Auto-ISO to full manual control you need just this one dial and it takes about two seconds. It doesn’t get any better than this. I remember that on the X100 I needed to switch to Macro mode for portraits! Fuji later addressed that in a firmware update but I mention that just to give you an idea how slow and quirky that camera was. Now there is face detection! I can’t see anything wrong with that. AF is faster too but honestly not by much. This is still not an action camera. I suspect it has to do with the design of the lens. The lens is still more than good enough for the sensor though. The pictures are as sharp as what I got from my X Pro-2. When I got the X100 in 2011 it changed the way I take pictures. My very first cameras were old fully manual SLRs that even lacked a built in meter but the first camera I bought myself when I started to travel was a modern SLR, a Nikon F801. I got used to turn a dial on a camera to change aperture or to push a knob and turn a dial to add exposure compensation. 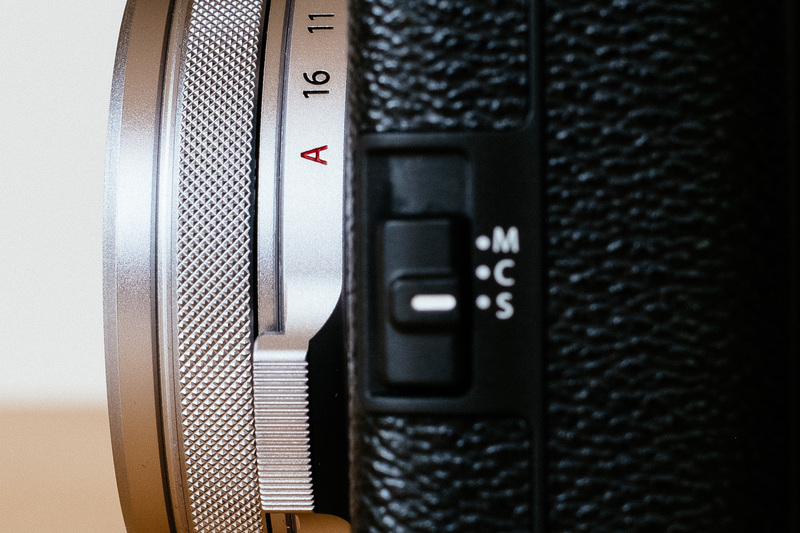 I was surprised how natural it felt to change aperture on the lens again and to use dedicated dials for shutter speed and exposure compensation. It’s much more intuitive. I still mostly use the EVF which is now much clearer and brighter and of course the LCD on the back has a higher resolution too. There is some annoying lag when I put the camera to my eye before it switches to the EVF and I have not found a solution for that. Maybe something Fuji introduced on purpose to annoy us just a little bit. Beside that no complaints! What once was a typical mk I – product (though a very good one) has been perfected over the years. Which is a very Japanese thing. Do the same thing over and over again until it’s perfect. And that is exactly what the Fuji X100F is. 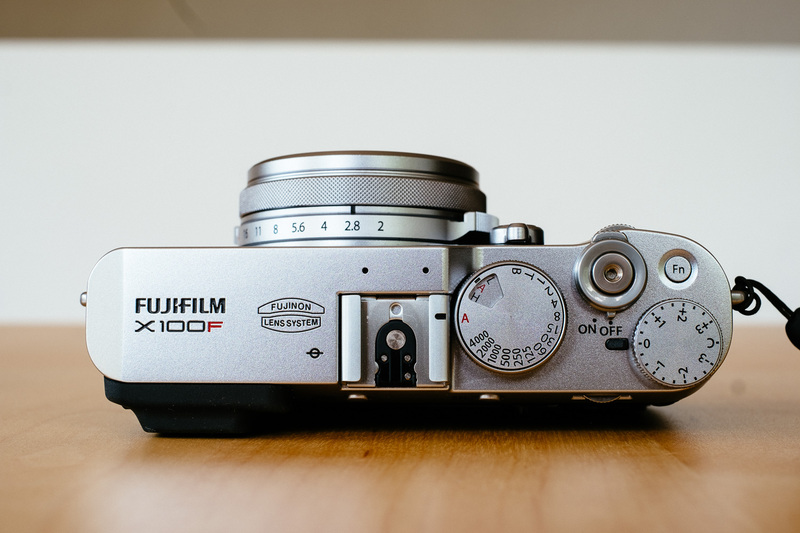 An X100 that has been improved over the years and with every iteration it get’s closer to perfection. It’s not there yet but it’s very close. Simply the best compact camera on the planet! 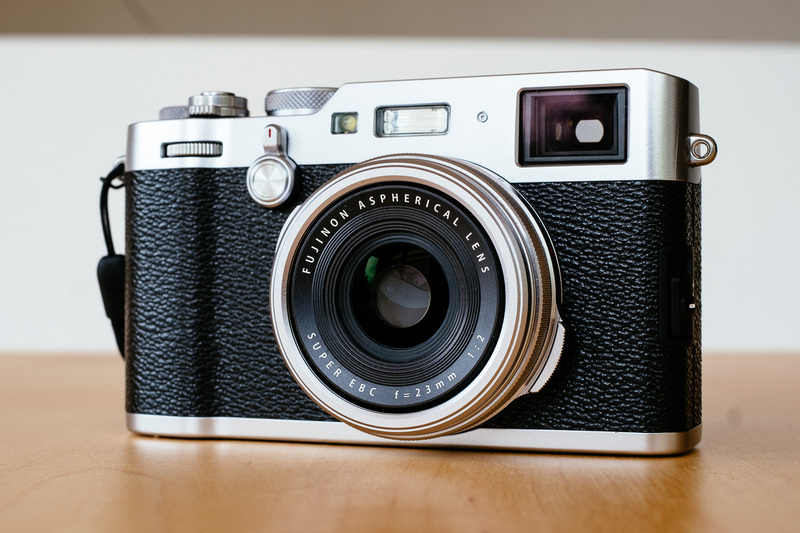 BTW: It is also available in black for the same price but as much as I would have liked a black version of the X100 I now chose silver because I think it looks better. 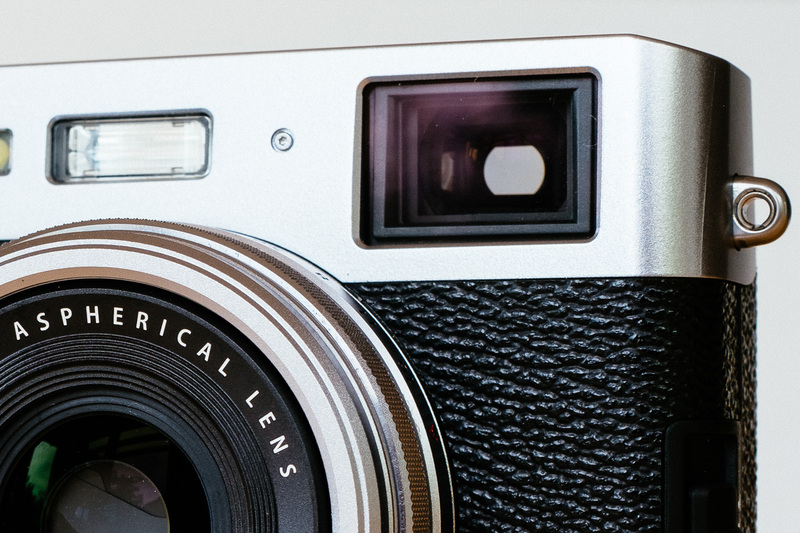 Old Friend / Fuji X100F vs Fuji X100 posted on Little Big Travelling Camera on May 27, 2018 8:22 am .